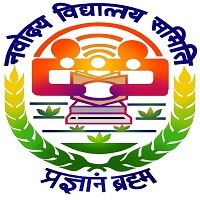 Punjab Agricultural University is known as PAU which is located in Ludhiana, Punjab and is supervised under Admission Process Management System (APMS) Portal which provides admission to various Undergraduate & Postgraduate programmes for the academic year 2019-20. 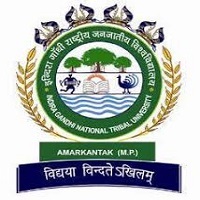 Candidates who are the residents of Punjab state or Union Territory of Chandigarh are only eligible for admission to all UG, Masters’ and Diploma programmes except for MBA Programme. 85% seats were filled from those candidates who were having state domicile and 15% from other states will be allotted to the other states candidates. Punjab Agricultural University 2019 Application form will be available from the last week of April 2019. Application Form will be available from Last week of April 2019. Candidates can Click Here to apply for Punjab Agricultural University. Punjab Agricultural University 2019 Application forms will be released in the month of April 2019. 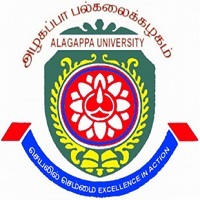 Candidates seeking admission to this university can check the application forms on the official site of the University. Application form can be filled via online mode and can be submitted through online or offline mode. Age of the candidate should not be less than 17 yrs as on 31st December 2019. The applicants should pass Intermediate standard from a recognized board for admission into the UG Programmes. For admission to PG programmes candidate, should holds the graduation degree from a recognized University. For Admission in Doctorate courses, the candidate should hold the Master’s degree from a recognized university. Candidates can remit the application fee by Bank Challan from PNB or Bank of India. Assess the official portal of the University. Search for the link of the application form. Click on the link and the application will display on the screen. Now you can submit the application form. Next step candidate has to upload the scanned images (photo and signature). Remit the application fee amount. Take a print out of the filled application form for further reference. The result will be published by the University on to the notice board in Thapar hall and also on the official site of the board. Result date has not been notifying by the university till yet, as soon they release it we’ll update on our website. The result will be uploaded by the University on to its website on a white application form. Only qualified candidates will be called for the counselling session. Qualified candidates will be invited for the counselling round. In the counselling procedure, candidates have to bring their original documents along with two photocopies of the same. Candidates have to report on the venue at the prescribed time. 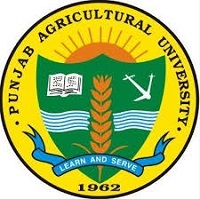 Punjab Agricultural University 2019 Application form will get released in the month of April 2019. Prior filling application form, candidates must read the eligibility criteria & instructions carefully. The application form can be submitted through online or offline mode. Application fee can be remitted through Demand Draft or by Bank Challan from PNB or Bank of India. All entrance examination will start at 10 am but candidates have to reach the examination centre prior to 1 hour. 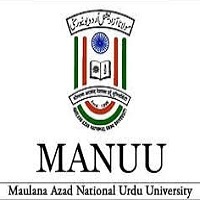 Don’t forget to bring the admit card of Punjab Agricultural University 2019 otherwise you will not be permitted to appear for the examination. Calculators, mobile phones, electronic gadgets were not allowed in the examination hall. Disabled candidates will be allotted some extra time of 20 minutes per hour in entrance tests. In the counselling process, candidates have to submit the full fee in cash immediately, otherwise, his/her seat will be allotted to another candidate. EVENING CLASSES FOR MBA AVAILABLE FOR STUDENTS WHO ARE DOING THEIR JOBS ?